The adorable Morgan & Francesca Eastwood playing around with their beautiful Wildflower cases! Thank you 2 gals for your all your support and #WildflowerLove !! 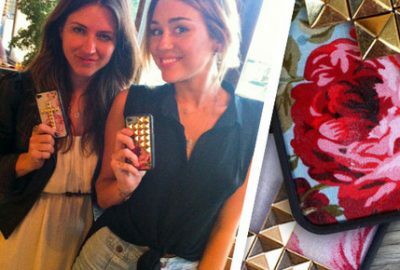 Miley Cyrus and Lisa Marie in love With Our Wildflower Cases! 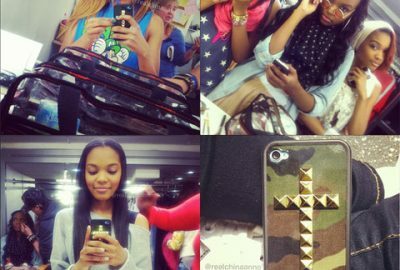 China Anne McClain Adoring Our Wildflower Case! 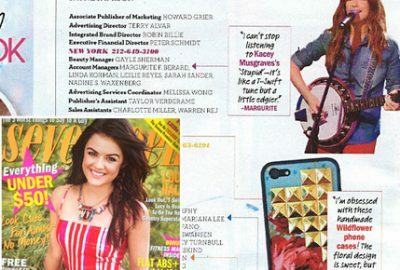 Seventeen Magazine ‘Obsessed with these handmade Wildflower cases’!